Open low cost timer to get accurate sprint times. This project was created on 03/13/2018 and last updated 6 months ago. I needed a better stopwatch to time my sprint workouts and found there weren&apos;t any affordable or open options. So It is time I make one for the community! I wanted something with great flexibility so it allows multiple sensor inputs and is open hardware and software for people to adapt as needed. Plan is to have an Android app to view sprint times and connect to timer. I will use MIT app inventor 2 making it easy to modify without Java knowledge. Arduino code will be posted to github also. 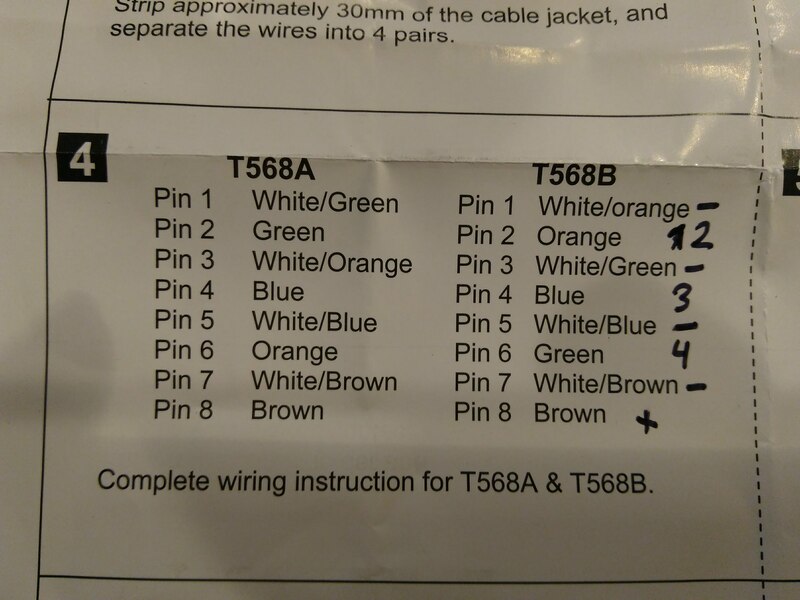 All connections to lane sensors will be made with standard Cat 5e connectors and cables. Most track and field timing systems are 1000+ dollars or require physical people pressing buttons when crossing lanes. This makes it hard for lower income schools or individuals to have a quality timing system. 2. Discuss how the project will alleviate or solve the problem that the project addresses. By lowering the cost students can accurately measure their performance so they can train sufficiently against other peoples times in sprint events such as the NFL combine sprint or olympic qualifiers. Latest Version of the App. Works Great. I took the setup to the high school track the other day and I was very happy with it. The sensors were easy to align, even in full sun. The LED ready indicator on the control box was very useful and all the times logged perfectly. If only I was faster. I want to shave 0.3 seconds off my 45m sprint and could not.... sigh. I also updated the app so I no longer get the bluetooth no connected error and there is a notification after you click save. I had my two kids practice sprinting in the hall. It was good fun. Set up tripods and align sensors. connect sensors with cat5e cables. Connect via bluetooth with app. It is hard to tell if the app is connected so I have have a confirmatory light on the control Box. When you click the I&apos;m ready button on the app it sends a signal to the box to light the LED and be ready. At least that way you feel good knowing things are working. After the last sensor trips it will send the times to your phone. you can enter a persons name and some notes if you want and click save if you want to save a text file to your phone with the times. Still to do: update app to improve Bluetooth connectivity notifications and have a notification to alert you that you clicked the save button and it was successful. I&apos;ll head to the track and get some real testing in once I crimp some 50ft cables and it stops snowing! I was able to get the system up and running. Each transmitter side of the photo sensors has a 5->12V usb boost adapter and a USB power brick. I have 8x tripods now to hold the sensors and need to still design the brackets and post the files for them. One of my sensors was bad FYI and allelectronics mailed me a new one for free :-). The power requirements for the system is very low so you can use the cheapest $5 USB power bricks you can get. The app also works and can log data to a text file on your phone. A little work could be done to improve the Bluetooth handshaking but overall is functional. Next thing is for me to recreate the wiring schematic. Woot! There is an app for this. I will also publish the code in the files section. It is far from polished but is functional. You are about to report the project "Open Track and Field Timer", please tell us the reason.